We are looking forward to providing you a great experience with us. However, she graduated from Mongolian University of Science and Technology she found her real inspiration from her early student time. 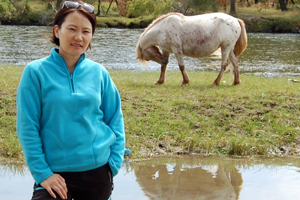 From that time she started to work in Mongolian tourism depart since 2006. 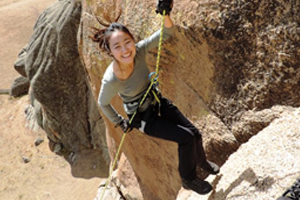 After her well experience of guiding to visitors, organizing tours and marketing for 10 years she established the company. Now she is responsible for marketing and web developer of the company. Also she direct contact to clients and partners. 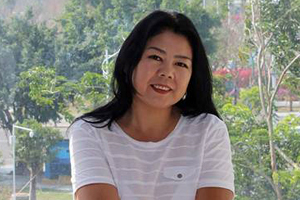 Chantsaa has gained limitless experience during her work in tourism since 2000. She has handled amount of successful works during her tourism with her well experience. 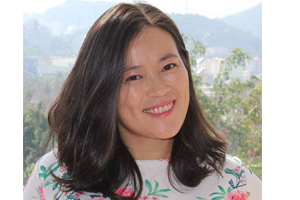 She supervises all the company staffs and controls all confirmed arrivals and tour schedules. She proves the best quality of our tours as well as real satisfaction of clients. Suvdaa has worked in the tourism industry around 20 years. She obtained huge experience during her work and each piece of work is in her hand. She works in our office as our Reservations Manager where is she diligently books all of the ger camps, transport and flight that make your Mongolian experience possible. Also she is responsible for monitoring and recording the financial affairs of the company. He was graduated from Mongolian University of Science and Technology. His favorite hobby is riding motorbike in the mountain and he joined to our company from 2014. He manages company gears logistic and travel equipment. 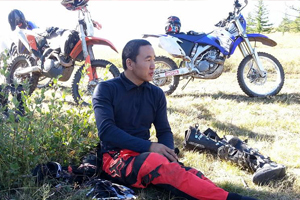 He is also well experienced mountain and motorbike guide and he already leaded many of motorbike tours in eastern and western Mongolia. He speaks good English. We have an amazing and good experienced English and other language speaking local Mongolian tour guides. The most of them have worked with us from established time. Each tour leaded by each tour guide who speaks same as travelers speak language. We take all security precautions to make your trip safe, enjoyable and the experience of a lifetime. We always make training to improve tour guides' skills based on our clients feedback.